Expect the unexpected with The Sorrento. This contemporary home is designed for a narrow 10 m lot but its generous size will surprise you. Expect the unexpected with The Sorrento. This contemporary home is designed for a narrow 10 m lot but its generous size will surprise you. Our two storey builders in Perth have certainly gone above and beyond with space. The ground floor makes the most of natural light without compromising privacy, with an open-plan kitchen, family and dining area. The fourth bedroom allows you to create just the kind of zone you need with a theatre, office or gym. You’ll find all three remaining bedrooms on the upper level, with a sitting room thoughtfully separating the two minor bedrooms from your master suite. 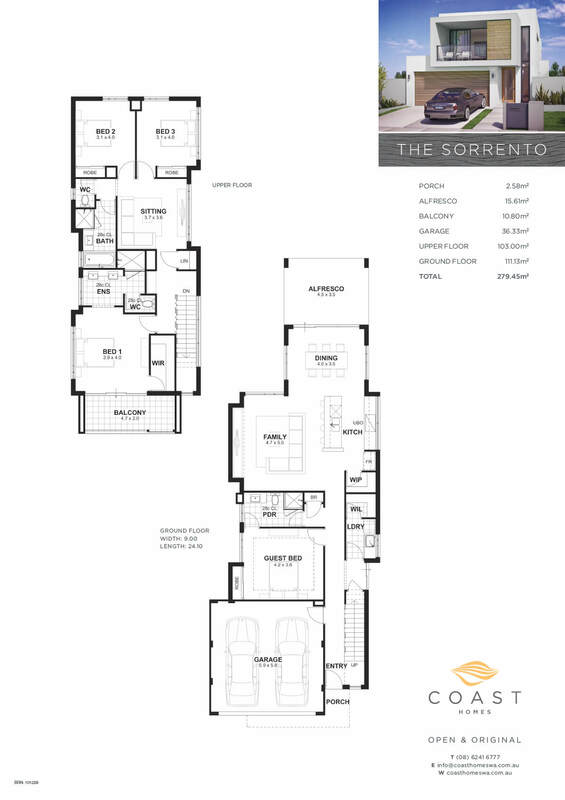 Is the Sorrento your new home? 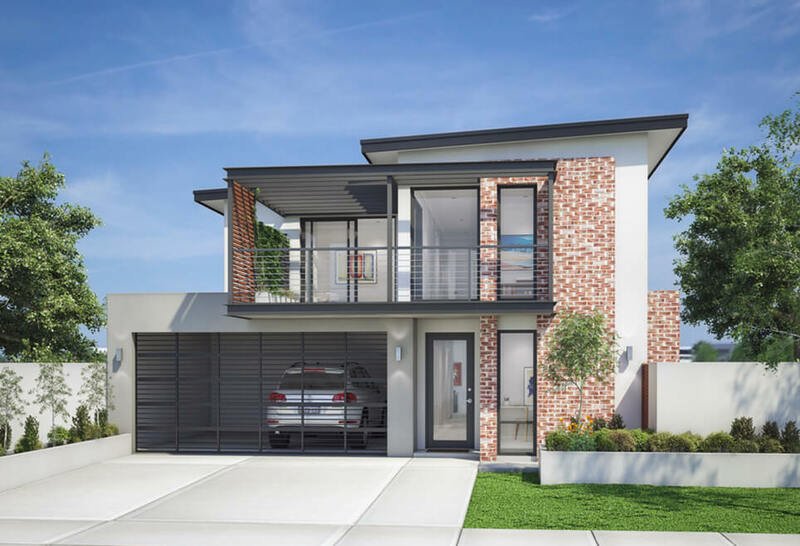 Check out our other two storey homes in Perth to see if this is the home for you.